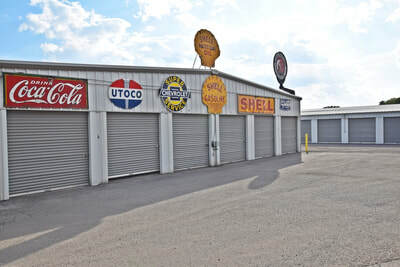 AAA Lakeside Storage has a full on Museum of Petrolania. 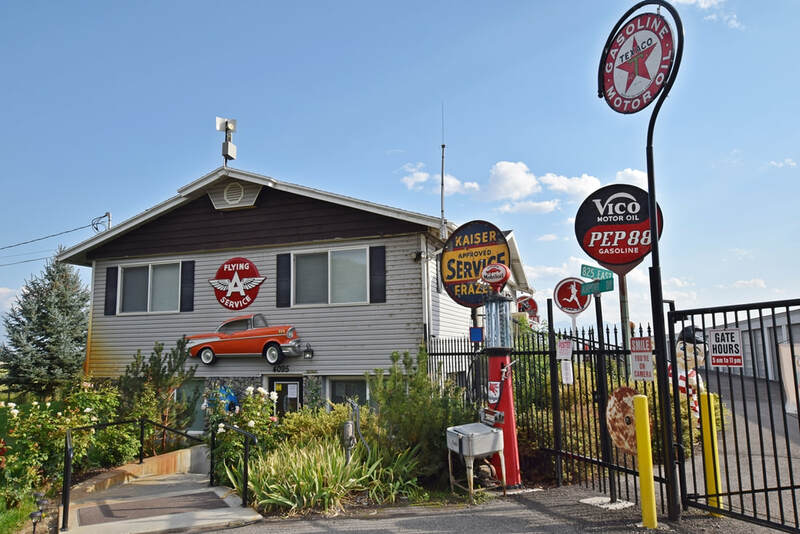 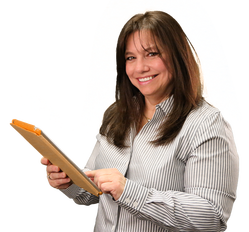 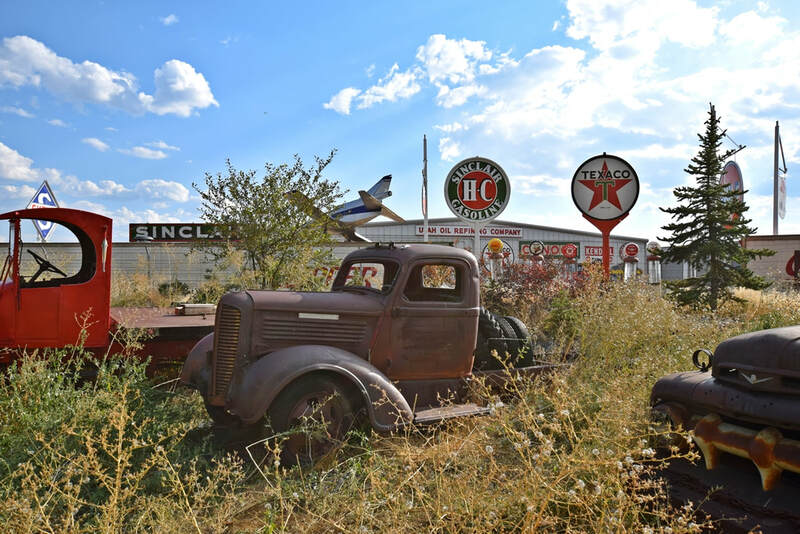 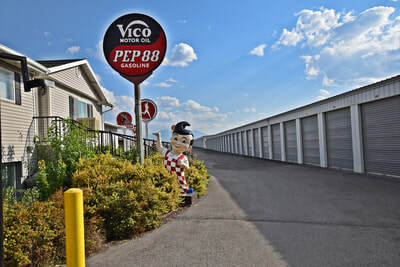 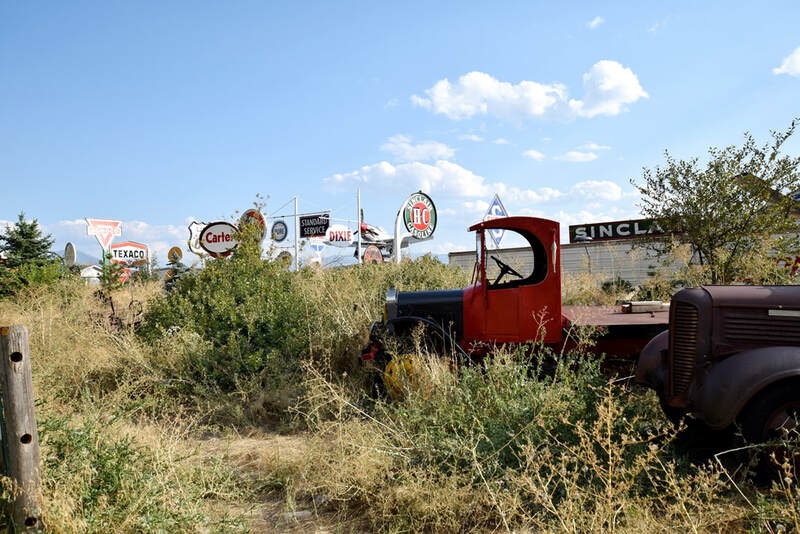 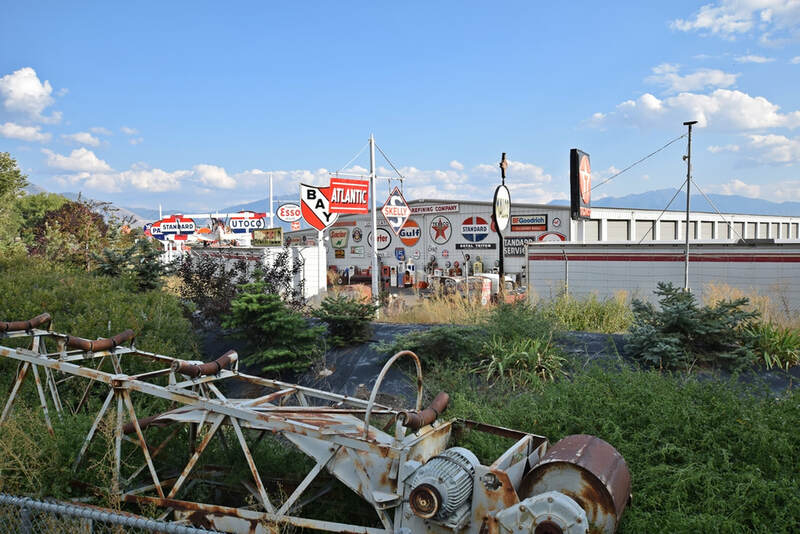 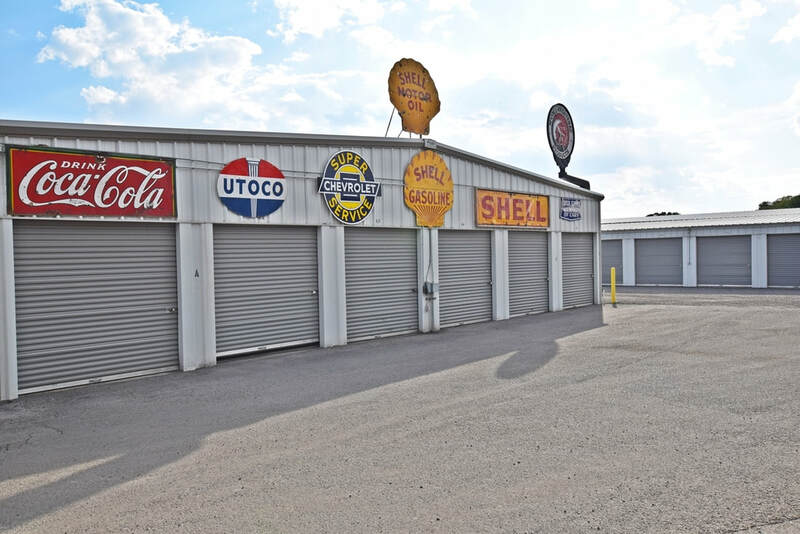 Items like antique porcelain signs, an antique gas station, and close to a hundred antique gas pumps from 1917 pre-visibles to pumps in the late fifties. Some of the collection includes the only signs of their kind in Utah and some are extremely rare to find anywhere. Also included in the collection are antique cars and auto memorabilia from the good old days when gas was below $.20/gal! 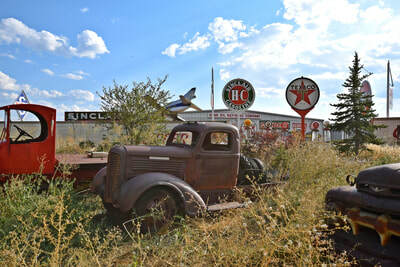 Cheap gas PLUS full service is what comprised the "good old days".